We provide a whole house detail-clean. 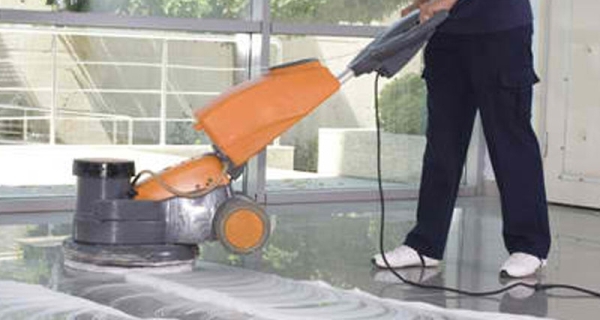 We use our unique Cleaning Rotation System to ensure that our customers' always meet our high standard of cleanliness. This system was developed over 8+ years of professional house cleaning experience. We use this system to ensure that our clients are always satisfied and can expect a consistently clean and beautiful space. Being a frontrunner in the industry, we are involved in providing our customers highly qualitative Mechanized Cleaning Services. These provided services are offered in agreement with the defined guidelines to preserve our standing in the industry. To add, the employees rendering these services are appointed after stern analysis of their skills and experience. our services are not only more effective but also more cost effective. After initial cleanings, our detail-clean services will be performed on a rotating basis along with our typical thorough cleaning services. This ensures that your work space is always up to par. We have high standards and our work speaks to that. We prove our commitment to our customers through maintaining our high standards of excellence. At Sameer Enterprises, we’re dedicated to providing an outstanding customer experience with every visit. Plot No. CM 69-70, Office No. 206, Via-Road, G.I.D.C., Vapi - 396 195. The Sameer Enterprises will be the leading provider of services by creating a positive impact on the quality of life of the owners we serve, the people we employ, and the franchisees we support.